Full of animal lovers, Washington has plenty of pet-friendly hotels, restaurants, parks, and stores. 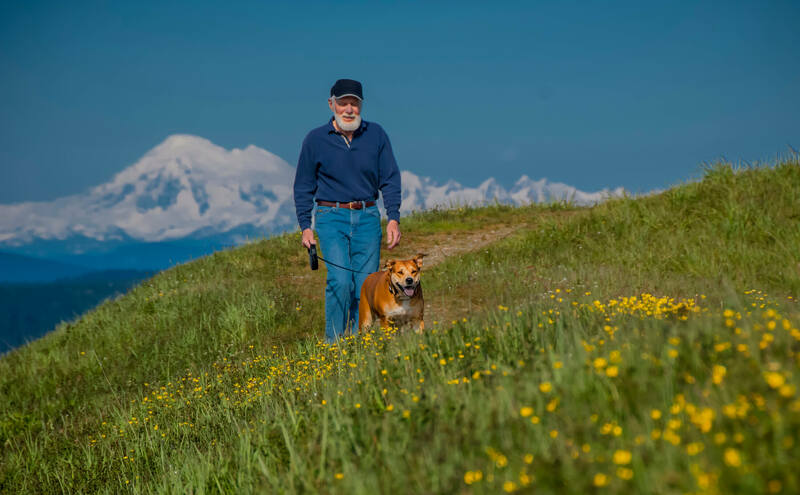 Not only are urban areas pet-friendly, but Washington is a beautiful state to live in for those who love the outdoors. 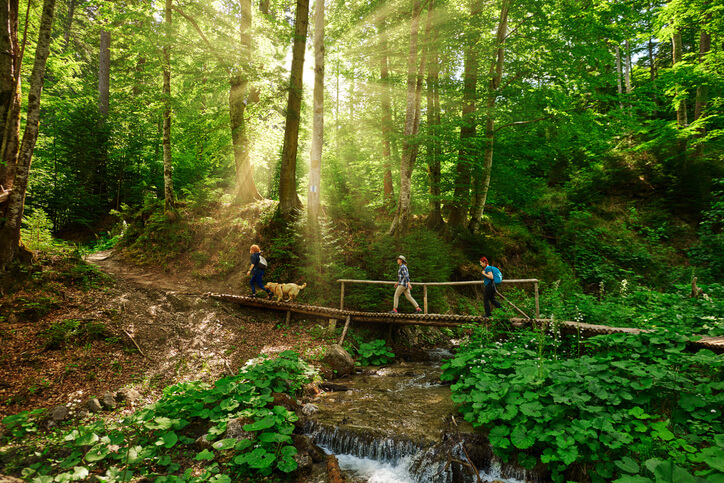 Plenty of wild nature for humans and their dogs to hike and camp taking in the scenery! They have 13 strict animal cruelty laws, however, because they have a few bans on pit bulls in certain areas they are knocked back a few points. 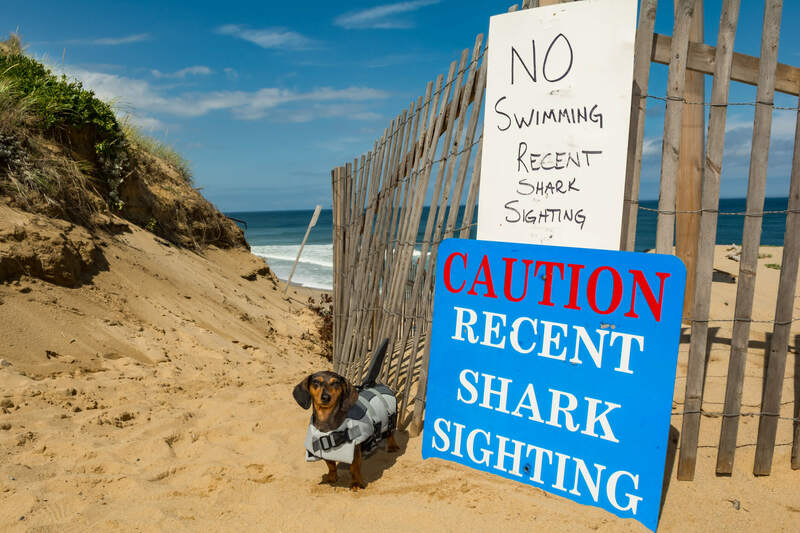 Rhode Island may be small, but with it’s 27 pet-friendly beaches there is plenty to explore! Not to mention they come in seventh for animal protection due to their animal-cruelty laws. Living here will give you peace of mind when it comes to overall health and wellness factors for your furry friend! Even though it’s located in the center of the U.S., you may be surprised to hear that you can still find beaches thanks to the many lakes in Kansas. Otherwise find yourself trekking through the endless fields, forests, and trails throughout the state. You’ll never be short of a place to stay with about 370 pet-friendly hotels to pick from. One of the best places to explore some of the most historical sites in the U.S. with over 208 dog-friendly hiking trails, beaches and parks. One of the most popular is the Freedom Trail – walk the 2.5-mile trail through the heart of Boston and learn about our country’s early history. Massachusetts residents are lucky to have over 1,600 vets and strict protection laws against animal abusers. 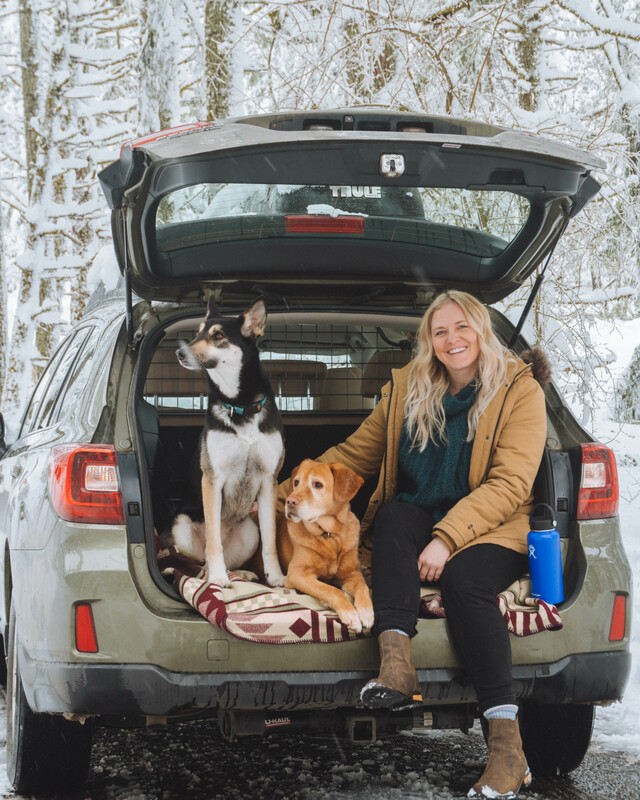 Human and canine residents of Oregon can enjoy a rugged coastline, scenic mountains and outdoor recreation, and a mild marine climate in the Northern Beaver State. Explore over 200 dog-friendly trails, beaches, and parks as well as 240 pet-friendly businesses. 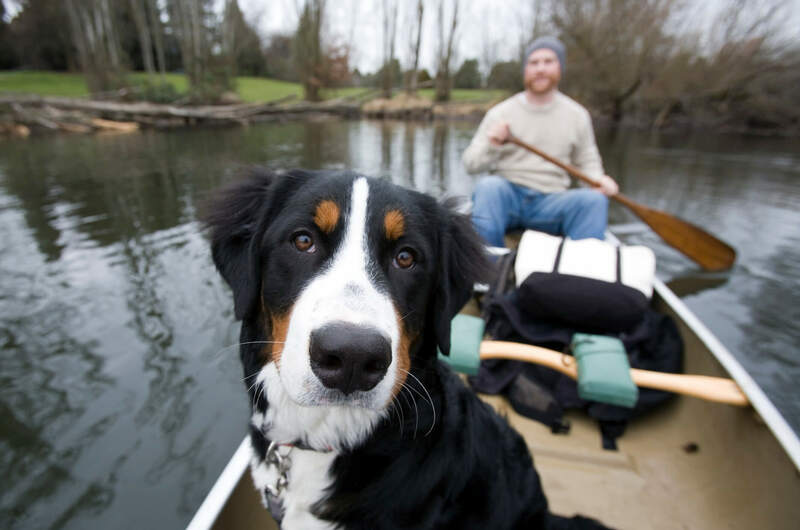 Home to the Rocky Mountains, you will have no shortage of outdoor activities you and your dog can enjoy together! Mountain climbing, biking, hiking, skiing, camping, swimming, the list goes on! And when you’ve finished a long day of trekking through the mountains, stop at one of the many pet-friendly restaurants and bars for dinner with your pup. 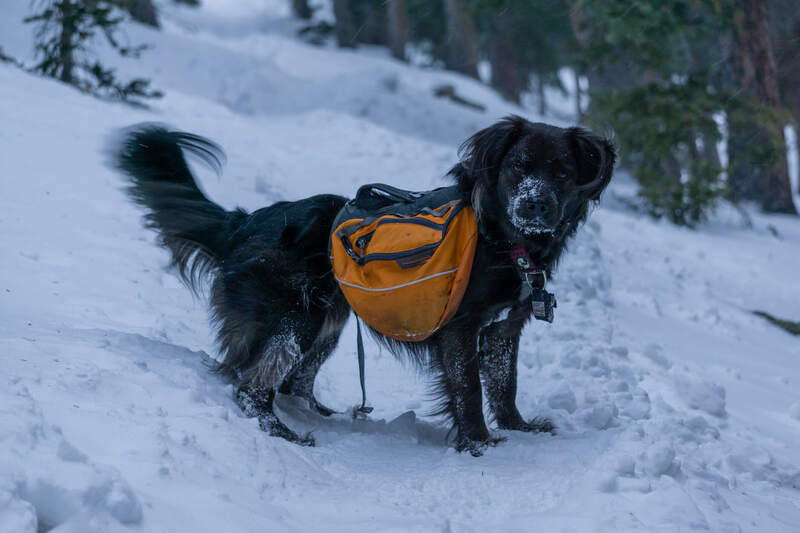 Having over 1,900 vets, 300 days of sun, and 200 pet-friendly trails, it’s no wonder CO has made the top 5. Oklahoma has been listed as the 4th safest state for pets to live in the States. Road trip along the 400 miles of the famous Route 66 that passes straight through the state, or get lost in nature as Oklahoma has more ecological regions per square mile than any other state! 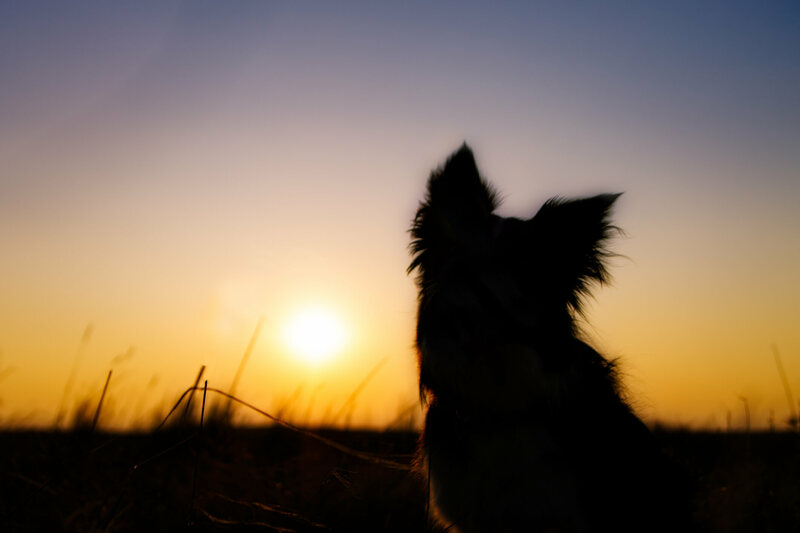 While we would like to see a decrease in the number of kill shelters located in Oklahoma, you and your furry friend can enjoy 33 different pet-friendly lakes, parks, trails, and over 93 pet-friendly restaurants. No surprise that Arizona has made the top three! 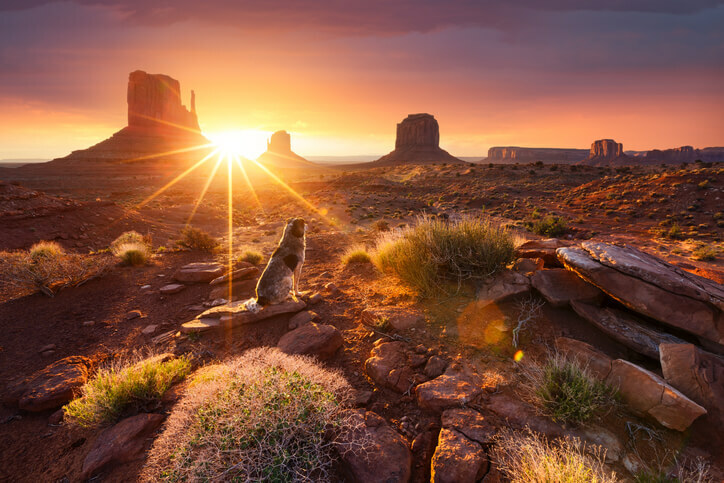 Home of the Grand Canyon, Arizona is notoriously known for its love of the outdoors. 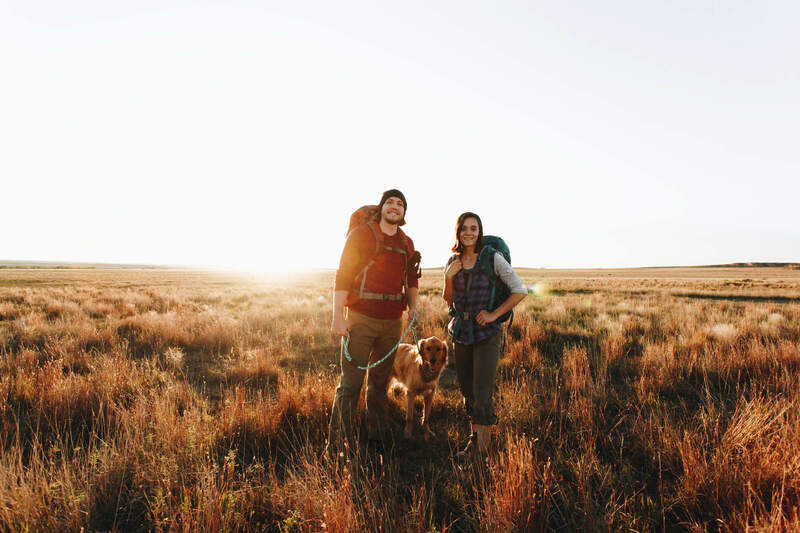 Based solely on weather, Arizona is the ideal place for pet lovers to go hiking, biking, camping, basically any type of adventuring! Known for its deserts, Arizona also has snowy peaks that you can ski in. Explore native American dwellings and the breath-taking Havasupai falls. To top it all off, enjoy over 600 pet-friendly businesses and 900 pet-friendly hotels! 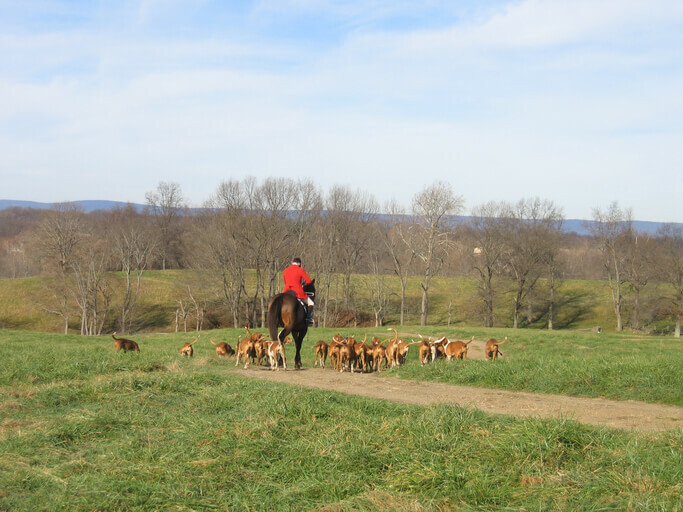 Virginia is for [animal] lovers! 😉 Home to the site where America was founded and the American Revolution ended, you will find no shortage of historical landmarks to seek out! Another state that is blessed with a coastline and mountains, you can find yourself climbing peaks and relaxing on the beach with your pup. Looking for some grub? Hit up one of the 370 pet-friendly businesses! Being one of the only states with no breed restrictions, we had to give Maine the top spot. Well deserved with its 76 dog-friendly beaches, hiking trails, and dog parks and nearly 1,000 pet-friendly hotels! Explore the most northern mainland state’s beautiful outdoors right at your backdoor – from Acadia National State Park, canoeing on any of the pristine lakes, hiking Mount Katahdin, sailing on the open ocean, skiing down the mountains, sledding in the winter, and relaxing in the sun on the beach in the summer. 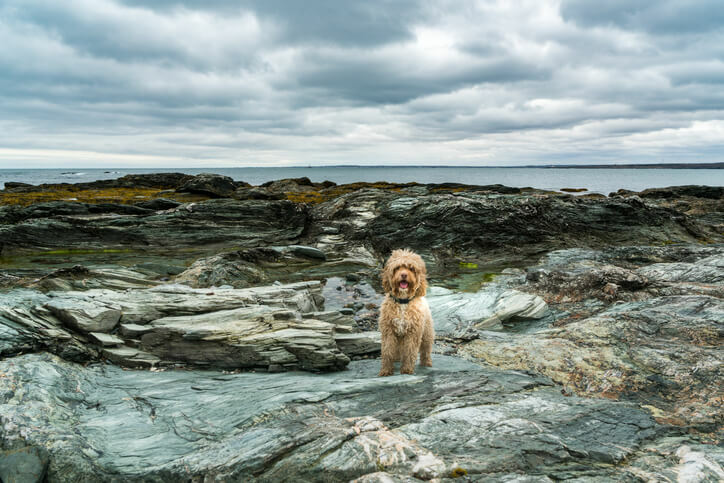 Maine really has it all – what more could you ask for than to get outdoors and explore with your pup? If you live in one of these states or are planning a visit, make sure to check out Trips With Pets and find some pet-friendly must do’s in your area! 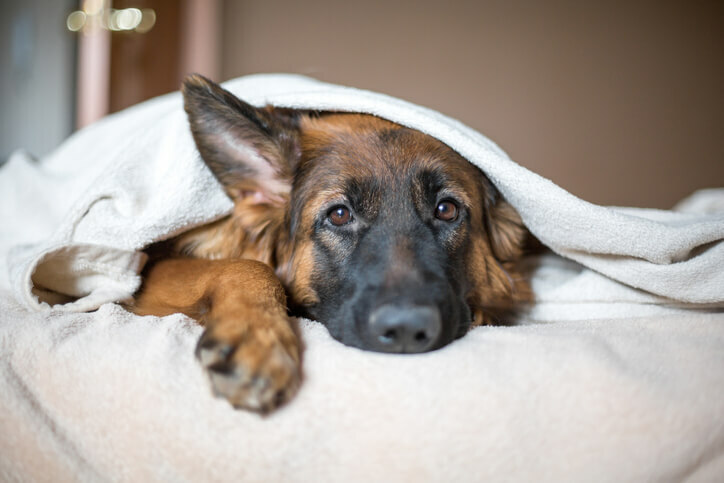 These states were researched by Safewise and ranked based on the strictest anti-cruelty laws, the highest percentage of no-kill shelters, most pet-friendly hotels and parks, and more. 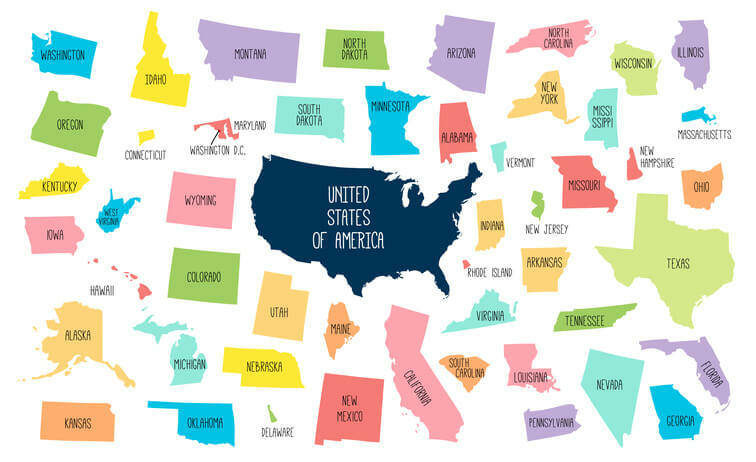 Was your state on the list? Share with the world how dog-friendly your state is!